Last month saw Ireland’s top wedding businesses gather for the highly anticipated weddingsonline Awards 2017 at Clontarf Castle in Dublin. The event honoured the elite of the wedding industry, with the 100 top suppliers and wedding venues in the country being represented at the gala ceremony. Over 30,000 couples voted for their favourite suppliers and venues in a range of categories, which were then judged by a panel of digital marketing professionals and wedding industry experts. Judges for 2017 were IrishWeddingBlog.ie’s Sara Kennedy, sales and communication skills expert Mark Richardson, digital and communications guru Ciamh McCrory and Laura Holland, Entertainment Editor for Her.ie. The big winner on the night was Ballinacurra House, which nabbed the Grand Prix as Overall Wedding Venue of the Year, while Ben and Andrezj from the Garryvoe Hotel in Cork took home the honour of winning Best Venue Co-ordinator of the Year. Other winners included Rathsallagh House for Leinster Venue of the Year and The Landmark Hotel for Top Waterside Venue of the Year. Discover the full list of venue winners at the awards below. Nestled between the beautiful vistas of Sligo Bay and Benbulben Mountain, the 4* Hotel Venue of the Year for Connaught, Radisson Blu Hotel & Spa, is a contemporary, luxurious hotel five minutes from Sligo town. They offer all-inclusive packages with an extensive range of decorative items included to ensure your planning is stress free. And their dedicated coordinator is on hand every step of the way to ensure your dream wedding is just that. 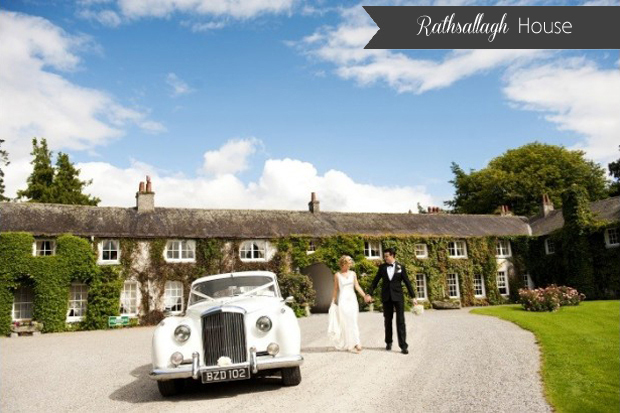 Hotel Venue of the Year for Leinster went to the charming Rathsallagh House. 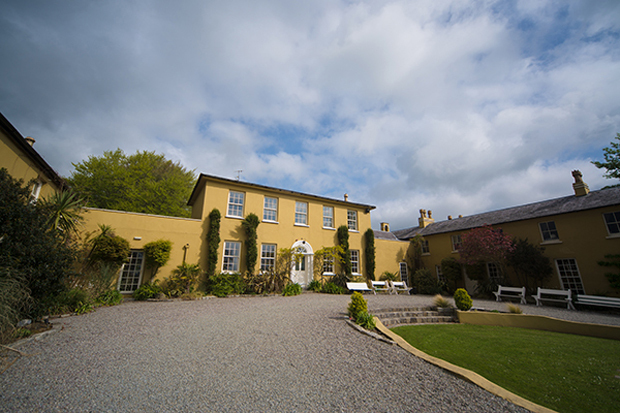 Built in the 17th Century, Rathsallagh is country house set on 500 acres of beautifully manicured gardens and wild forests. Open log and turf fires, a luxurious dining room, ornate bedrooms and deluxe drawing rooms combine to create a relaxed and sumptuous setting that’s exclusively yours. 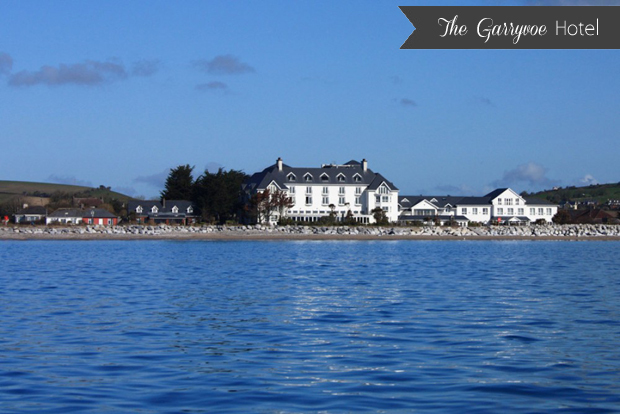 The charming Garryvoe Hotel, winner of the Overall Wedding Venue of the Year and the Best Wedding Venue in Munster in 2016 and retaining its position as Munster Venue of the year for 2017, is perched on the picture-perfect shores of Ballycotton Bay. 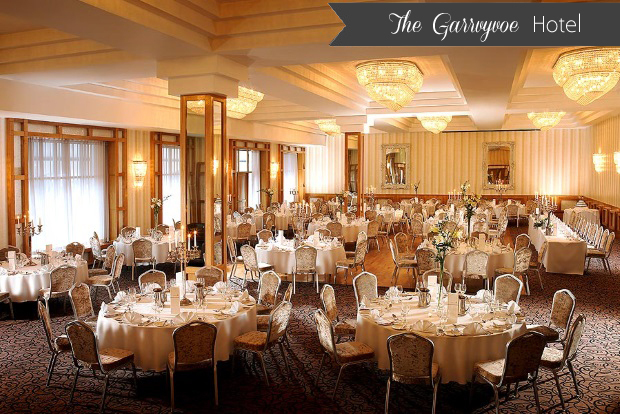 The sandy beach on the doorstep of the Garryvoe Hotel means ample photo opportunities, while inside their 30s inspired ballroom makes for an elegant backdrop with its soaring high ceilings and glamorous crystal-cut chandeliers. Lough Eske Castle, winner of Hotel Venue of the Year Ulster is a spectacular setting for weddings in the North West of Ireland. 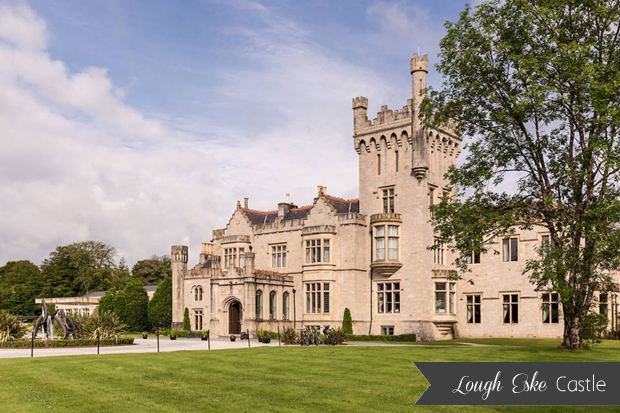 A five star castle hotel located on a secluded lakeside estate just outside Donegal Town, Lough Eske Castle has a rich history dating back to the 1400s. 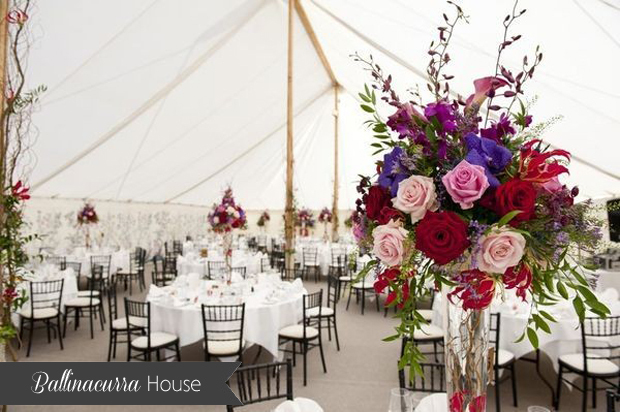 The elegant ballroom can host up to 280 guests and extends into your own exclusive tranquil gardens. 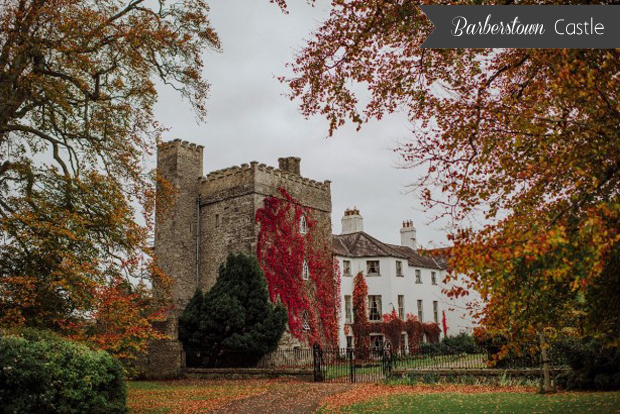 Located just 30 minutes from Dublin city and Dublin airport, Castle Venue of the Year Barberstown Castle is the perfect location for a destination wedding in Ireland. The castle originally dates back to 1288 and its medieval décor, with its high ceilings, impressive tapestries, cast iron chandeliers and exposed wooden beams and stone walls, brings a very tangible old-world feel to the magical banqueting hall. It is truly like stepping back in time. 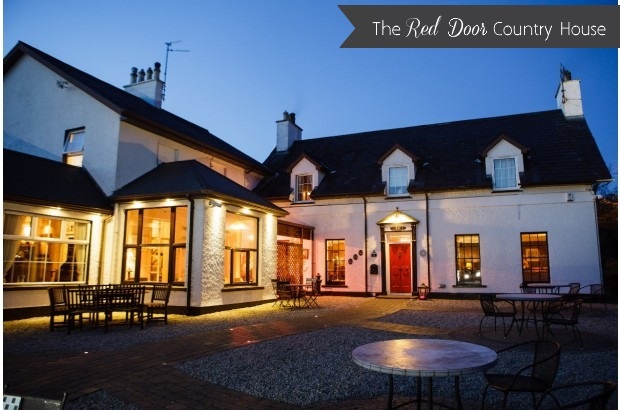 The Red Door Country House in Inishowen County Donegal, weddingsonline’s Restaurant Venue of the Year 2017, is a venue bursting with character and charm. The restaurant is located on the banks of Lough Swilly in the historic village of Fahan in Co. Donegal. Nestled among mature trees and landscaped gardens, this exclusive setting boasts unrivaled scenery, a homely atmosphere and impressive menu options. Ben and Andrezj took home the prize of Venue Co-ordinators of the Year for their work at the Garryvoe Hotel in Cork. 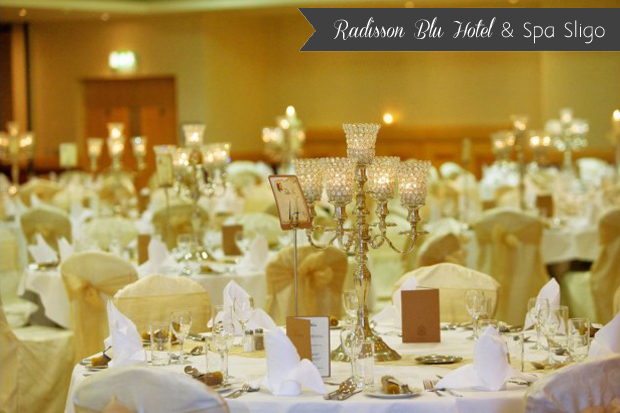 Overlooking the River Shannon in the picturesque town of Carrick-on-Shannon, Waterside Venue of the Year 2017, The Landmark Hotel is famous for its beautiful scenery and romantic setting. 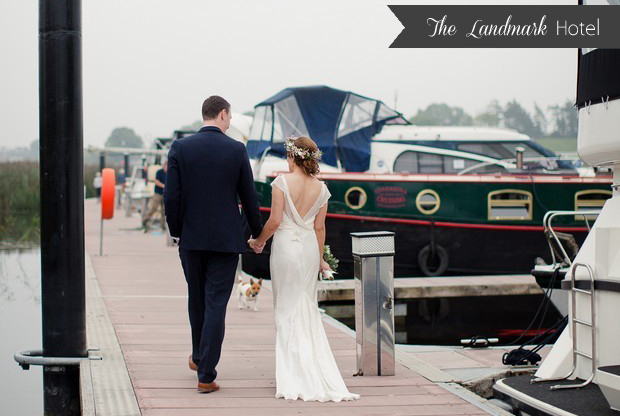 The pretty riverside town is an idyllic backdrop for wedding photos. With over 17 years experience in the industry, they pride themselves on their excellent customer service and attention to detail. 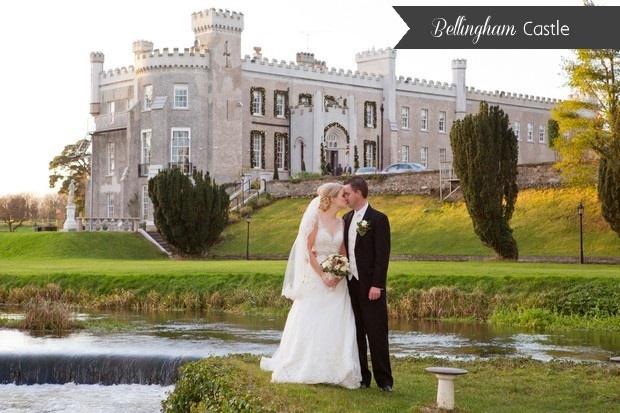 Winner of the ‘Overall Venue of the Year 2017’ Grand Prix at the weddingsonline awards this year, Ballinacurra House is a charming, private country manor which is available exclusively for couples and their guests to enjoy all to themselves for the duration of their celebrations. The 40 acre estate in the heart of Kinsale has everything you need onsite for a fun and relaxing wedding weekend, including an outdoor entertainment patio, picnic lawn and pond as well as beautiful gardens to explore. Judges Commendations were awarded to Ballymagarvey Village, Four Seasons Hotel, Carlingford, The Brehon, Killarney, Four Seasons Hotel, Monaghan, Armada Hotel and Megan Hughes from Four Seasons Hotel, Carlingford.